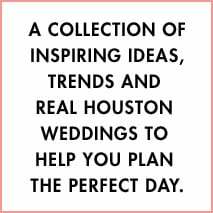 It’s easy to get overwhelmed with so many wedding dresses and wedding styles to choose from, which is why homing in on your zodiac sign can be a great place to start narrowing down options. Each Zodiac sign has its own unique profile, just like each bride, and each wedding. 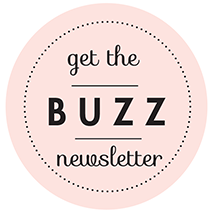 Scroll down here to find your sign, and shop the looks that express it! 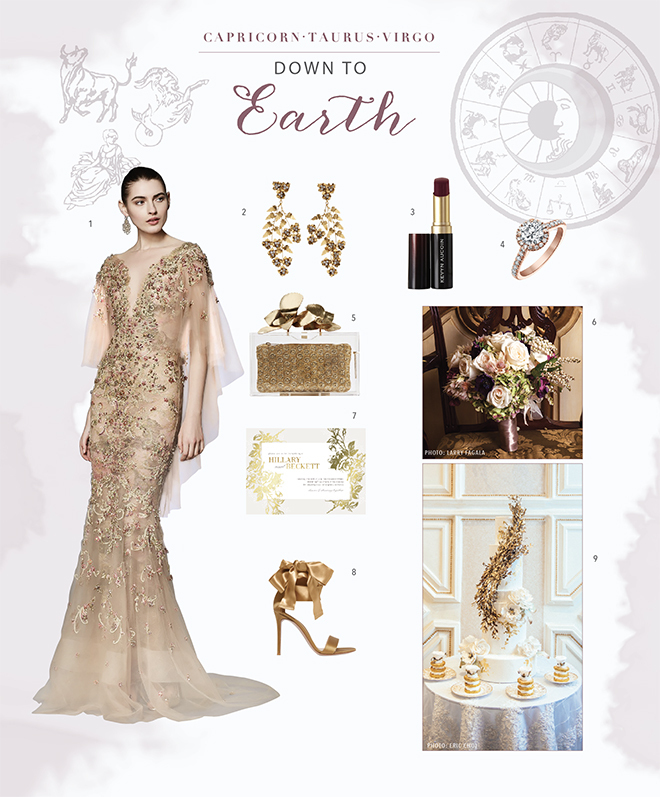 Earth: Driven and engaging all senses, your vision for a blissful wedding is emotional and sensual. You love earthy tones mixed with hints of gold, and adore the idea of mixing classic and modern touches. Air: Creative, quick-thinking and full of fancy, you’re a heady romantic with a flair for fun. 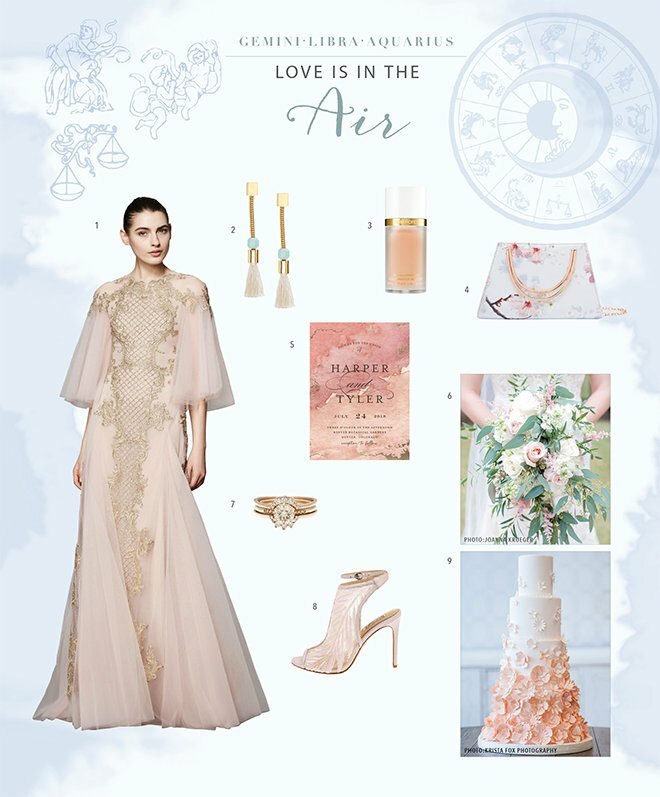 Light-as-air fabrics and blush tones are the wedding textures and colors you have your eyes on. 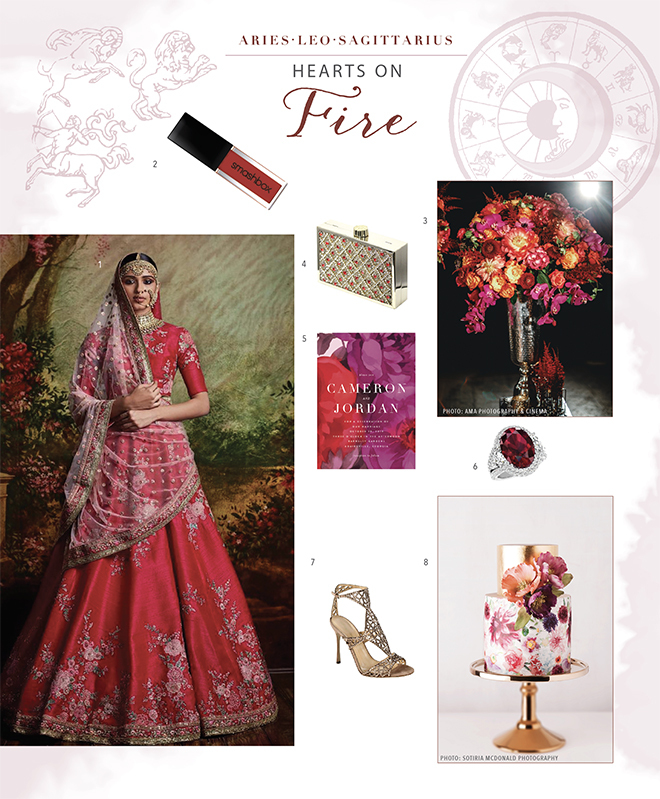 Fire: Passionate, positive and powerful, you’re the life of the party—at the party of a lifetime! You want to stay true to yourself and show off your boldness with bright colors! 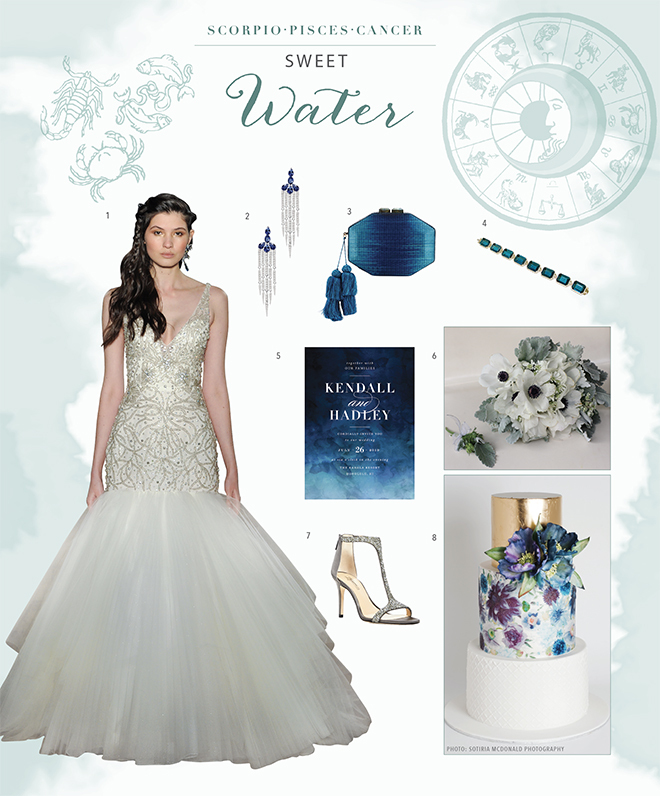 Water: Sensitive, thoughtful and imaginative, your wedding-day inspiration never stops flowing! You absolutely adore the idea of watercolor invitations, floral cakes and wedding dresses that make you feel like you’re floating as you walk down the aisle.